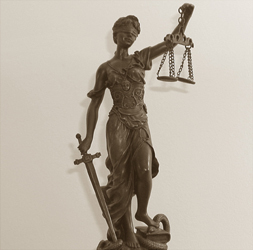 We will review substantial legal malpractice cases arising anywhere in Florida or Texas. We can review matters from other jurisdictions, with the understanding that we would be retaining local counsel to assist us in those other states. There are, of course, many other ways in which a lawyer might have caused a client harm. If your answer is yes to any of these questions, or if you have other questions you would like to discuss with a legal malpractice attorney, please contact the Law Offices of Eric G. Olsen for a free consultation. FLORIDA OFFICE: 1333 NE Jensen Beach Blvd., Jensen Beach, Florida 34957, Telephone: 772-225-3393, Telefax: 877-487-6213. TEXAS OFFICE: Plaza 7000, Suite 200, 7000 North Mopac Expressway, Austin, Texas 78731, Telephone: 512-201-4348, Telefax: 512-201-4349. Or call toll free 1-877-E G OLSEN.